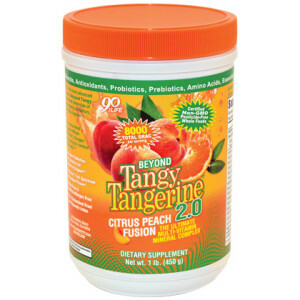 Beyond Tangy Tangerine® 2.0 Citrus Peach Fusion contains a base of Majestic Earth® Plant Derived Minerals® blended with vitamins, amino acids, and other beneficial nutrients. Building on a foundation of our famous Beyond Juice™ Fruit and Veggie formulas, we’ve added even more nutrients to make this a balanced and complete daily supplement. Beyond Tangy Tangerine® is all-natural and contains no starch, wheat, or yeast. As a “Natural Living Product”, the color, taste, and consistency may vary from container to container. 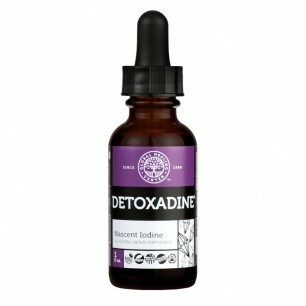 This product contains no artificial sweeteners or preservatives and is glycemic-friendly.